The recent opening of Iowa’s first medical marijuana production facility has cast a spotlight on Iowa’s medical marijuana program. In 2014, the Iowa legislature legalized the use of cannabidiol to treat certain medical conditions. Compared to laws in other states, Iowa is known to be restrictive insofar as permitting marijuana for medical use goes. 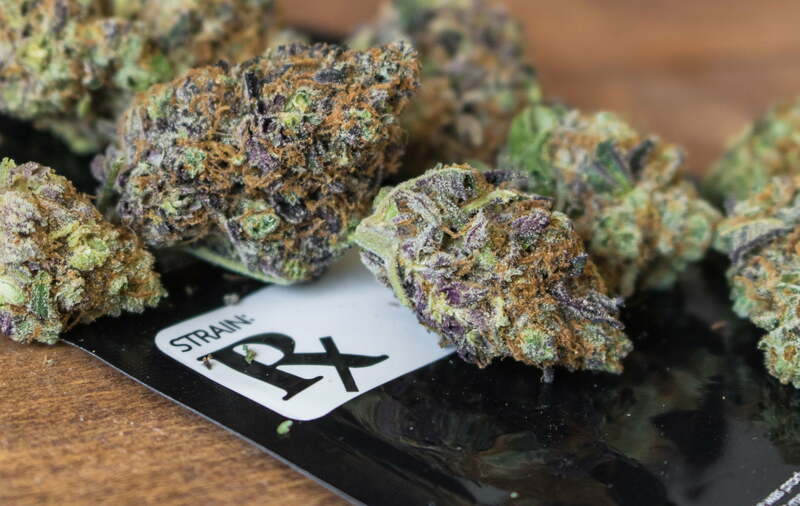 And Iowa state law is evolving as residents seek answers to the use of medical marijuana in situations such as treating pain for an injury caused in the workplace. In this blog post, I’ve addressed a number of questions that Iowa residents may have about the use of medical marijuana in Iowa in the workplace. What does Iowa law say about the use of medical marijuana? According to the Iowa Department of Public Health, to qualify as a patient for Iowa’s medical cannabidiol program, a patient must be able to prove permanent Iowa residency and provide physician certification of a qualifying medical condition. You can find all of the qualifying conditions at this link. As of this writing, there is no blanket federal law allowing for the use of cannabis as a form of medical treatment. Congress has classified marijuana as a Schedule I drug under 21 U.S.C. § 812(c), and federal law prohibits its manufacture, distribution, and possession. 21 U.S.C. § 841(a)(1). Schedule I controlled substances lack any accepted medical use. It’s important that if you need legal assistance in this matter, you choose an attorney who understands the law in your own state. I’m filing for workers’ compensation for an injury I sustained at work. May I use medical marijuana for pain treatment? Prospective medical marijuana patients must apply for a registration card with the state, pursuant to a doctor’s recommendation, before they can legally buy and use cannabis oil for medical purposes. Once you have notified your employer of your work-related injury, the employer and its workers’ compensation carrier have both the responsibility to cover your medical expenses and the right to choose the doctors who provide your care. Iowa workers’ compensation law does not generally permit you to see the physician of your choice. If the treating physician approved by your workers’ compensation carrier does not recognize the benefits of medical marijuana or believe it would be a beneficial option for your condition, it will be difficult for you to obtain approval of coverage of this treatment option from the carrier. If you believe medical marijuana is appropriate for your situation, you will need to meet the qualifications set forth in Iowa, and your physician will need to authorize its use for treatment. Note that a physician’s authorization is going to be needed no matter what course of action you take to treat an injury under the workers’ compensation process. Will my employer’s insurance company pay for the use of medical marijuana as a form of treatment? Mere dissatisfaction with the medical care is not ample grounds for granting an application for alternate medical care. What happens if my insurance company refuses to pay for the use of medical marijuana as a form of medical treatment? You may need to pay for the prescription out of your own pocket. Or you can get legal help. The use of medical marijuana is a dynamic issue, and it’s important that you stay abreast of the topic if you are considering applying for its use in Iowa.  Call Capron & Avgerinos now at (855) 208-3904 if you have questions about medical marijuana and your employment in Illinois or Iowa. We are ready to assist you over the phone or in person. We perform our cases on a contingent fee basis, which means we are not paid unless you recover compensation for your claim. Call Capron & Avgerinos at (855) 208-3904 – let us show how we can deliver results for you. 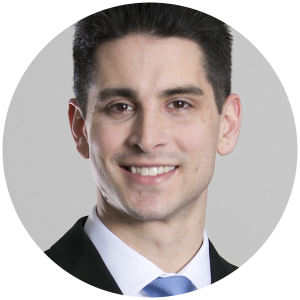 Rocco Motto is an attorney with Capron & Avgerinos with an emphasis on industrial accidents, construction negligence, and personal injury. Anytime. Anywhere. We’re Here For You.